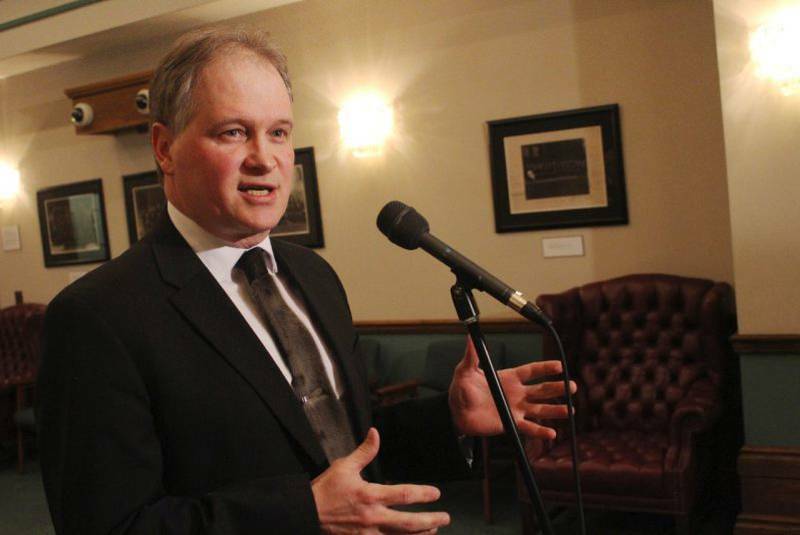 MHA Keith Hutchings Says Muskrat Falls Was Done “Responsibly”. – Thanks Muskrat! “That option is there for the future to come so it meets our needs. It gives us capacity to sell excess energy. It generates revenue and, through a loan guarantee and through borrowing and equity in Nalcor and overall in a project like Muskrat Falls, brings returns back. It’ll be paid off and generate revenues and be an ongoing revenue generation for the province for decades to come. That’s part of the investment. So to suggest that it wasn’t done responsibly or wasn’t done with a vision of where we wanted to go, I mean, that’s not accurate at all. It was based on a direction of where we wanted to go in getting that return to bring it back to the people of the Province of Newfoundland and Labrador who basically own that energy component of the province through Nalcor”. Next MHA Tracey Perry Applauds Nalcor’s “Planning”of Muskrat Falls.